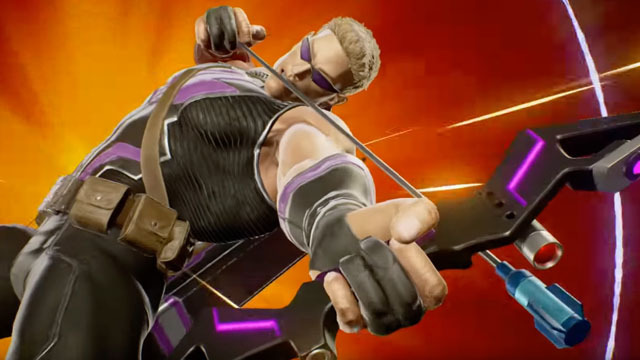 Clint Barton earned his superhero name, Hawkeye, by being the World’s Greatest Marksman with his trademark arsenal of trick arrows. 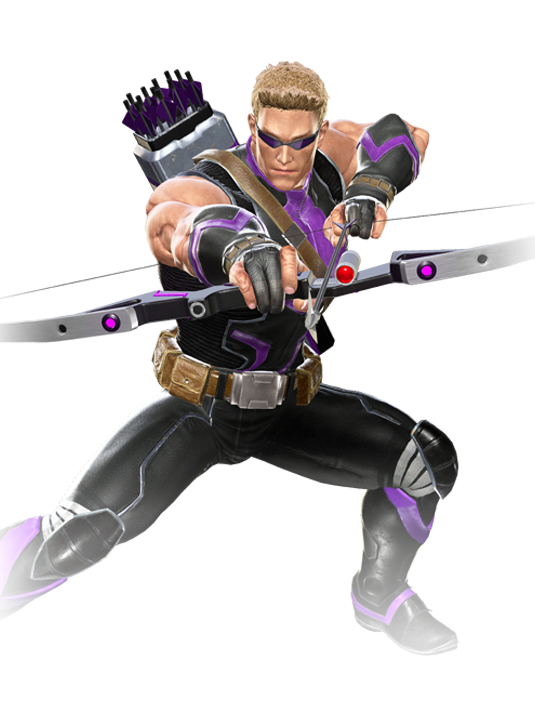 Opinionated and argumentative, Hawkeye’s reputation for finding trouble makes him unpredictable, though he often is the first to step up to be a team player. With the looming threat of Ultron Sigma, his watchful eye and unwavering aim are invaluable to the resistance.